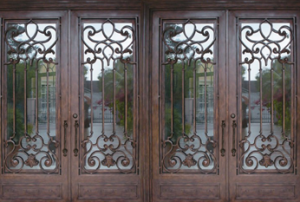 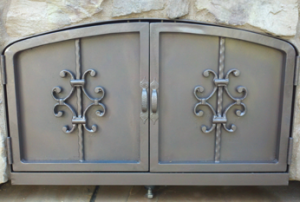 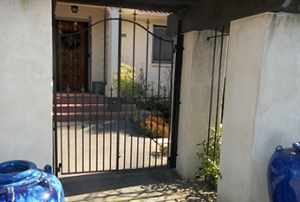 Iron doors are an excellent way to add appeal and value to your home. 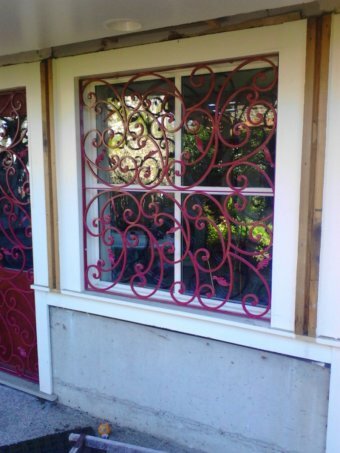 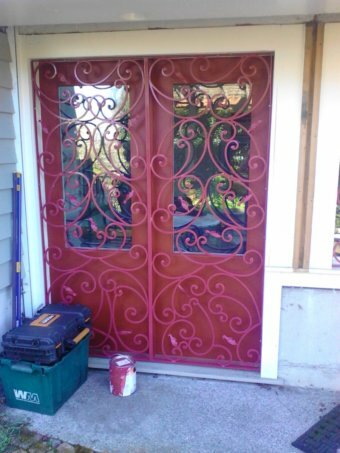 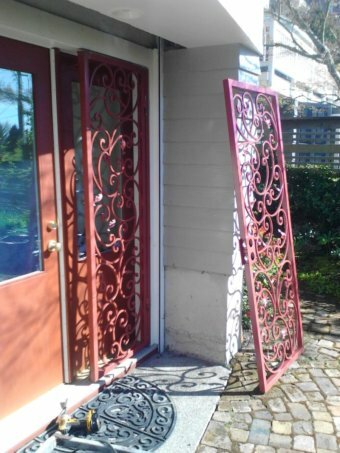 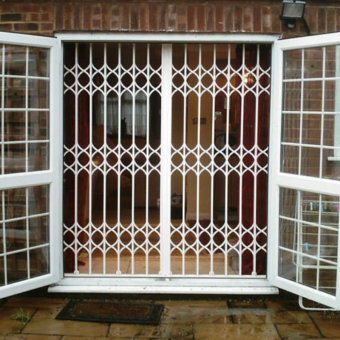 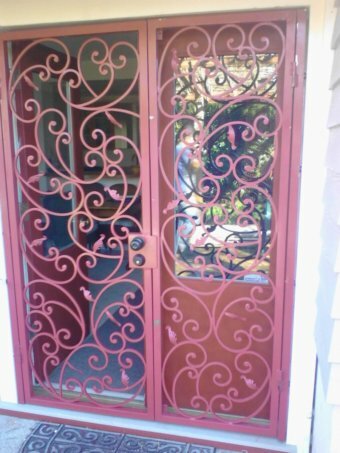 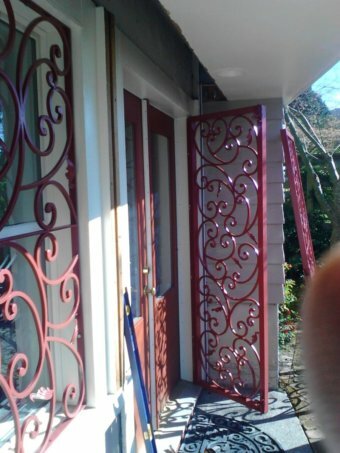 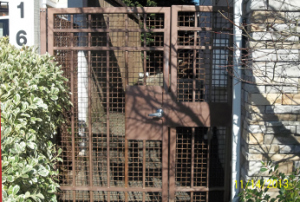 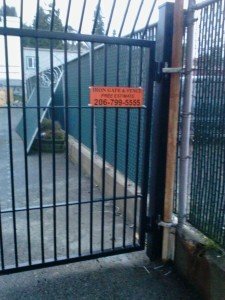 An installation of an iron door generally takes no more than one week. 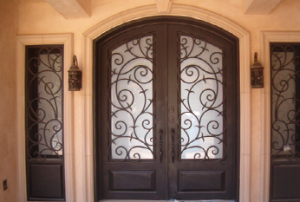 Adding a steel door to your home can actually adds value to your house. 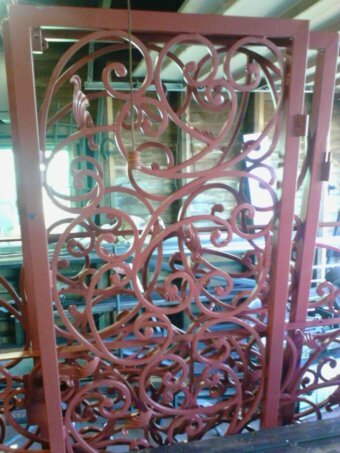 We at Quick Service Iron Work are committed to quality, dedication and total customer satisfactions.